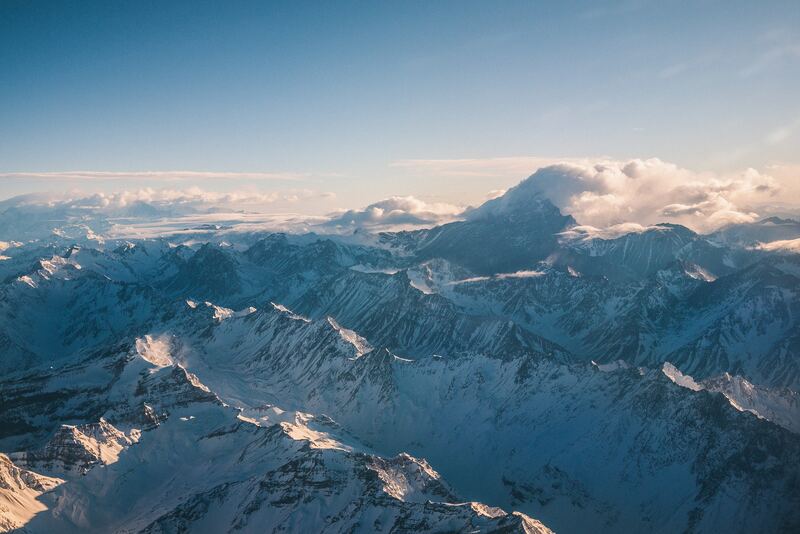 High mountain ranges such as the Andes are formed near subduction zones where one plate is forced under another. Eroding mountains and subducting seafloor could be elements of a self-regulating mechanism modulating the speed of continental movement. Photo by Nicolas Prieto on Unsplash. 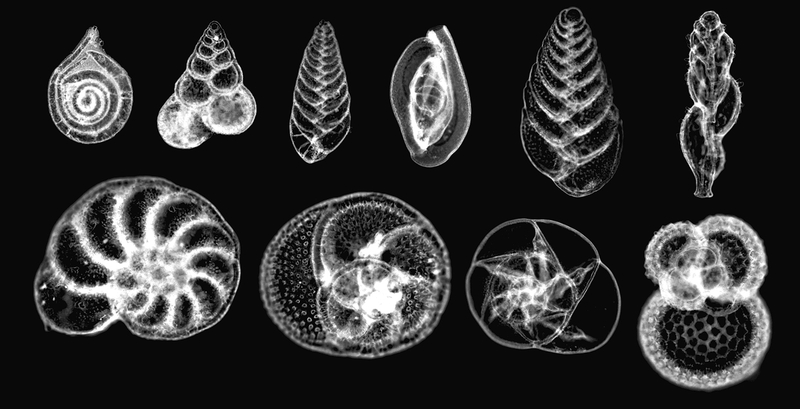 Planktonic foraminifera, such as these collected in the Gulf of Mexico, form the base of many marine and aquatic food chains. Upon death, their skeletons settle on the seafloor to form sedimentary rock such as limestone and chalk. Pressed together in sufficient quantities, such sedimentary rock could have a lubricating effect on the movement of continental plates. Randolph Femmer, USGS. However, prior research involving UTIG scientists had shown the subducting plates may be weaker and more sensitive to other influences than previously thought. This led researchers to look for other mechanisms that might impact plate velocity. They estimated how different types of rock might affect the plate interface ­– the boundary where subducting plates meet. Subsequent modelling showed that rock made of sediment can create a lubricating effect between plates, accelerating subduction and increasing plate velocity.